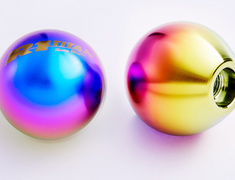 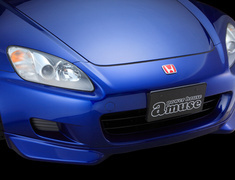 Amuse at our lowest prices ever! 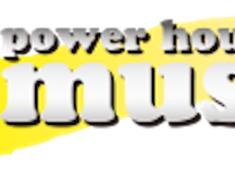 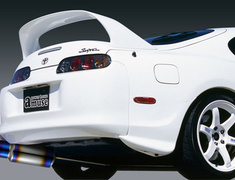 Legendary tuner Power House Amuse parts are now available at our lowest prices ever. 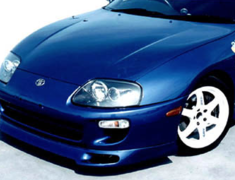 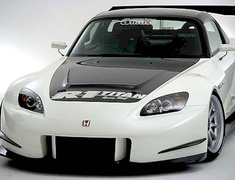 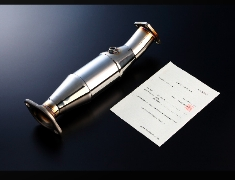 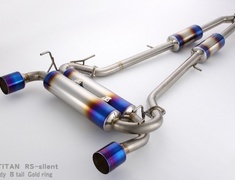 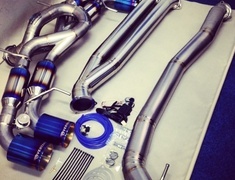 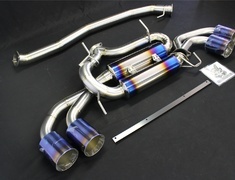 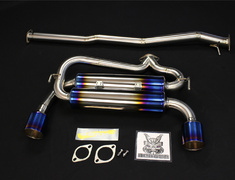 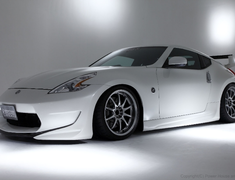 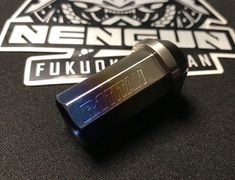 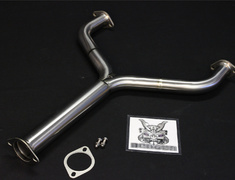 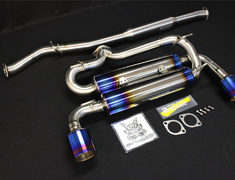 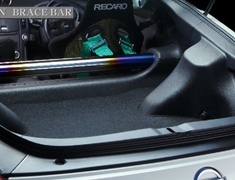 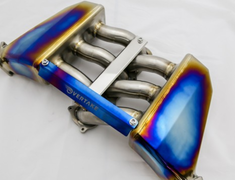 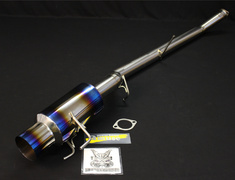 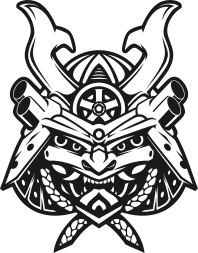 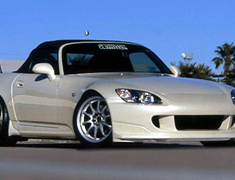 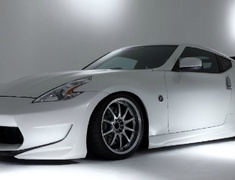 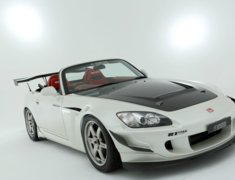 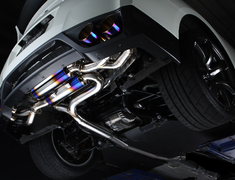 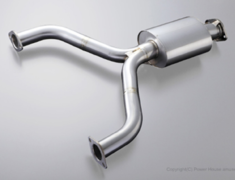 Offering high quality aero parts and the best titanium exhaust systems available there has been no better time to take your vehicle to the next level of Japanese tuning.